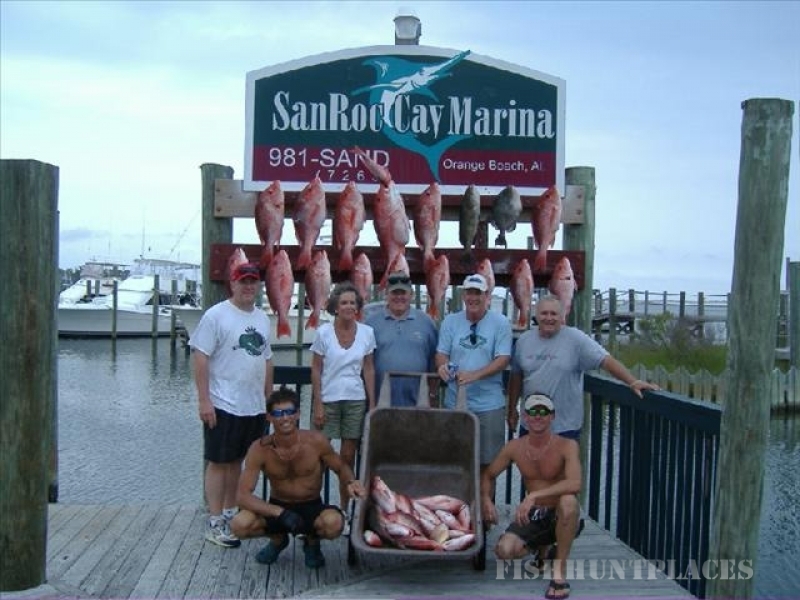 We offer inshore trolling, offshore trolling, bottom fishing, deep water grouper fishing, tournaments, cobia fishing or just go for a sunset cruise. 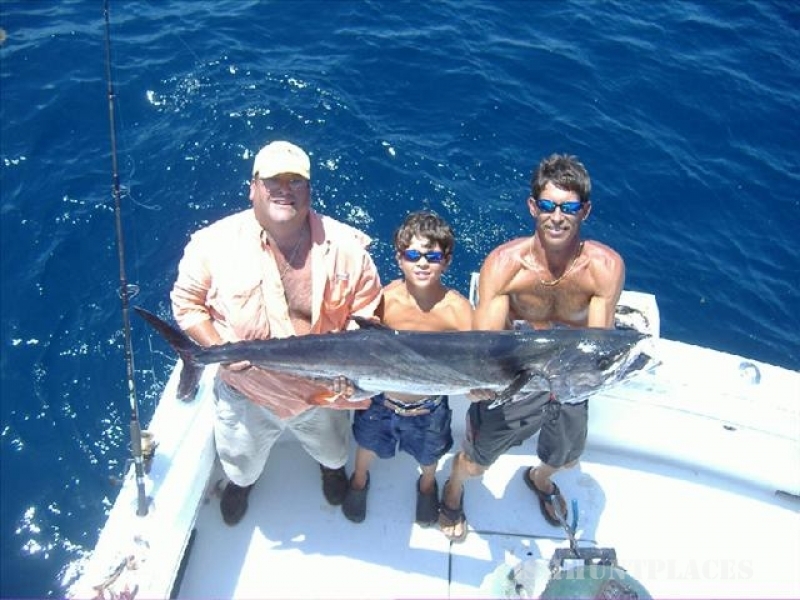 Whether you have a couple of hours or a couple of days, Captain Gary will tailor your trip to the greatest odds of bagging a boat full of memories. Call us today to book your trip... You won't be disappointed! 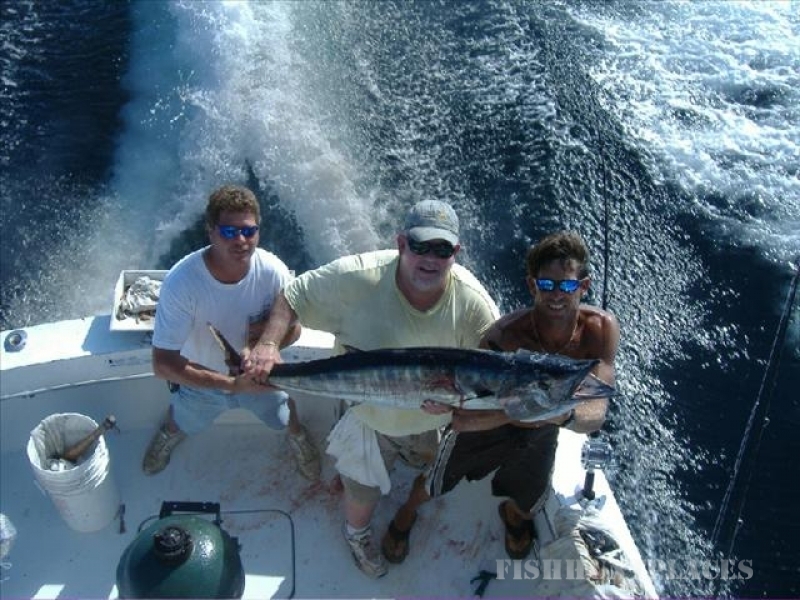 The Jamie G is a 36 foot Hatteras with air conditioned cabin, clean bathroom, Big Green Egg and microwave on board. 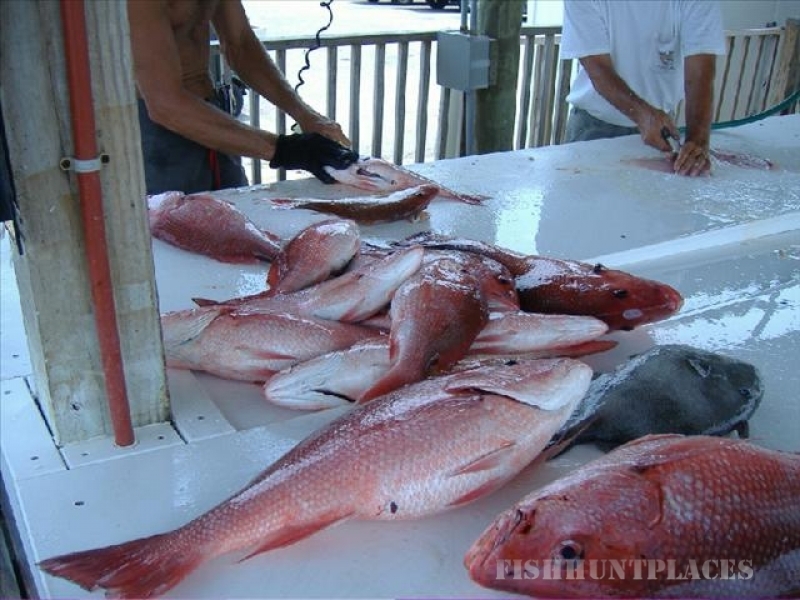 We are licensed for up to 6 passengers and provide ice, bait, tackle and fishing licenses. That's everything you need except food and drink! Families are very welcome.